Alexandra is a Bay Area native and obtained a BA in management from San Diego State University. She has a strong background in marketing and customer service which helped in developing her passion for building successful, long-term relationships. Her passion for real estate was originally ignited by her parents, who are real estate investors. 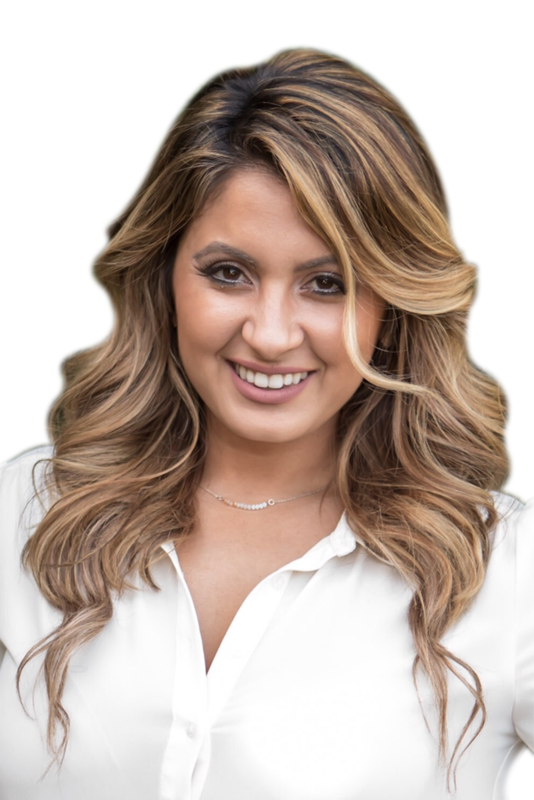 After spending over three years as an assistant for a luxury real estate brokerage on the coast of Santa Cruz, Alexandra became eager to step into sales herself and joined Clark Realty. In every real estate transaction, Alexandra epitomizes integrity, passion, hard work, and energy. Not only does she know the immense amount of work that goes into closing a real estate transaction, but she enjoys it. When you love what you do, it isn't work! Nothing gives her more joy than helping families accomplish their goals of buying or selling. In her spare time, you can find Alexandra at the gym, working on a DIY or craft project for her home, or spending time with her husband and their two dogs, Ace and Zero. She and her husband both love to travel and have explored many different countries together. Alexandra volunteers with the Avon Walk for Breast Cancer annually and contributes to various ocean- and environment-based non-profits.